i’m gearing up for the holidays with lots of menu planning which always leads me to think about how thanksgiving dinner is going to play out. the last few years my kids seem to always get antsy right about the time that the turkey is coming out of the oven and the vegetables are finishing up roasting and the potatoes are needing to be mashed…. so this year i’m going to be prepared. as part of my kids’ place settings i decided i’m going to have a few activities for them to do quietly at the table while we finish getting everything else ready in the kitchen. they print 2 of the same activity per 8.5″x11″ page. 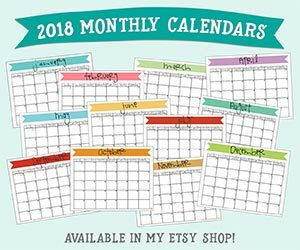 it’s so easy to just print, cut in half and you’ve got them in multiples of 2.
and because i really like you i’ve got the FREE PRINTABLES for you to use for your own family gathering! have your kids color mr. tom turkey using the color legend. he looks pretty adorable with all his bright-colored feathers! 2. what’s on my thanksgiving dinner plate? 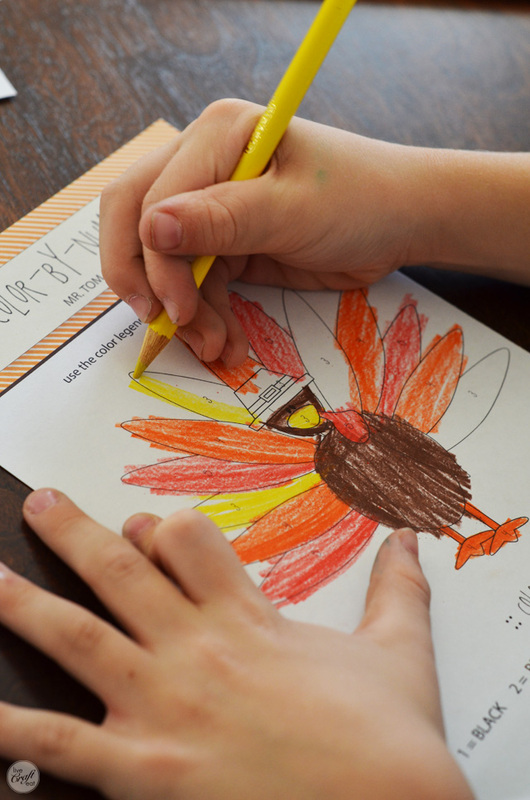 have your child draw what they’re going to be eating at your thanksgiving feast! 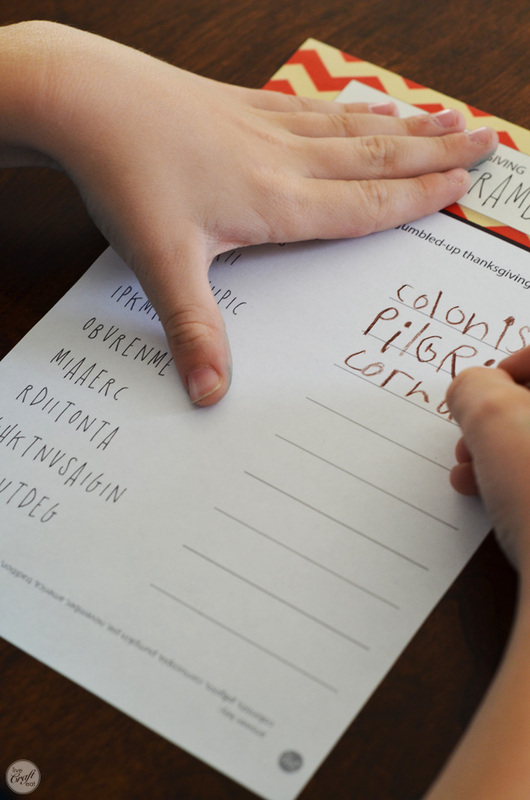 25 thanksgiving-themed words for your kids to find. 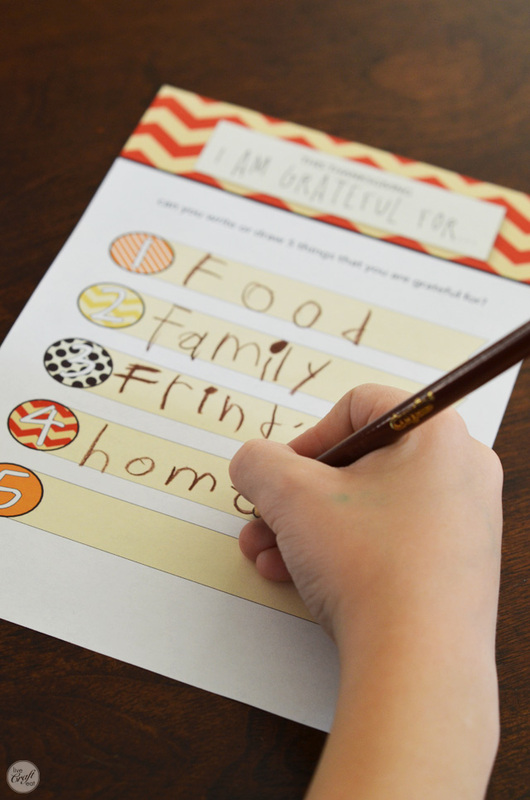 have your kids think of and write down 5 things they are thankful for this year. 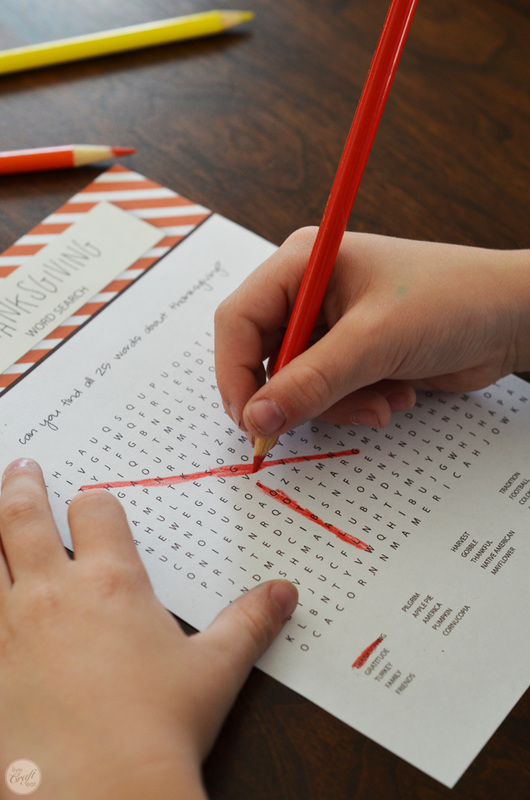 i’m hoping that these activities will not only keep my kids occupied for a little while, but might inspire or spark some kind of conversation at the dinner table – for example, the word search or word-scramble might prompt some discussion about the first thanksgiving because of the words they’ve just found, or perhaps we’d talk about thanksgiving traditions that our family has now and has had in the past (what did dad used to do on thanksgiving day when he was a kid? ), etc. maybe coloring all the food on their plate will lead to us talking about how we are so blessed to have all the food that we have, and what we can do to help others who may not have as much as we do. and maybe we’ll just end up talking about all the things we are grateful for – and WHY we are grateful for them. 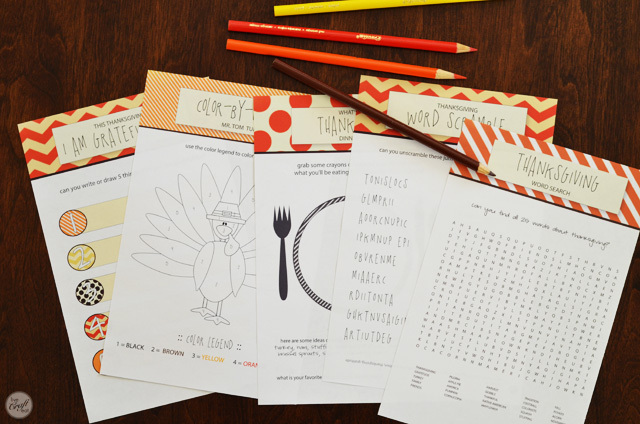 i hope you and your kids enjoy these free printables, and enjoy your thanksgiving! visit my thanksgiving page here. 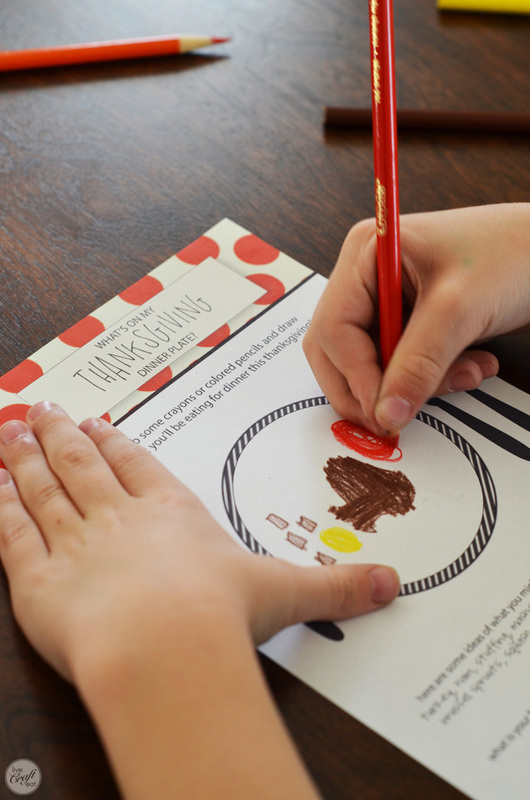 « thanksgiving printable banner template :: great idea for a kids’ thanksgiving craft!